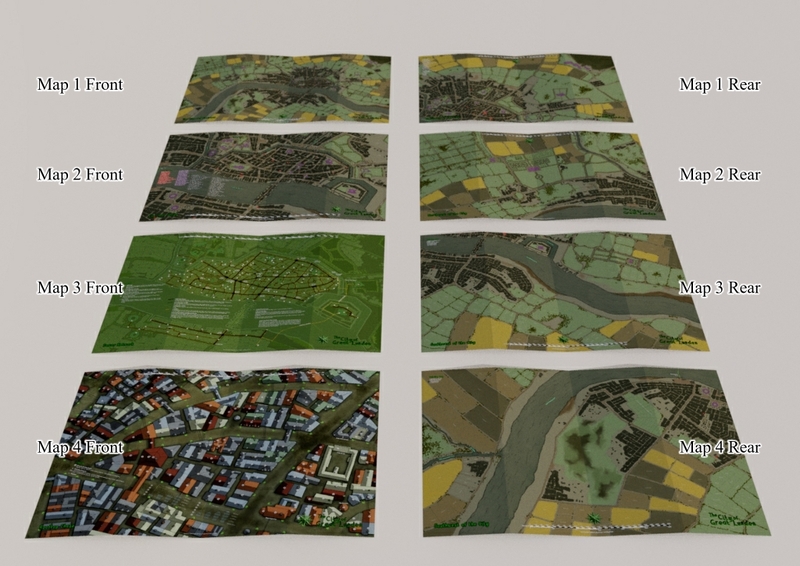 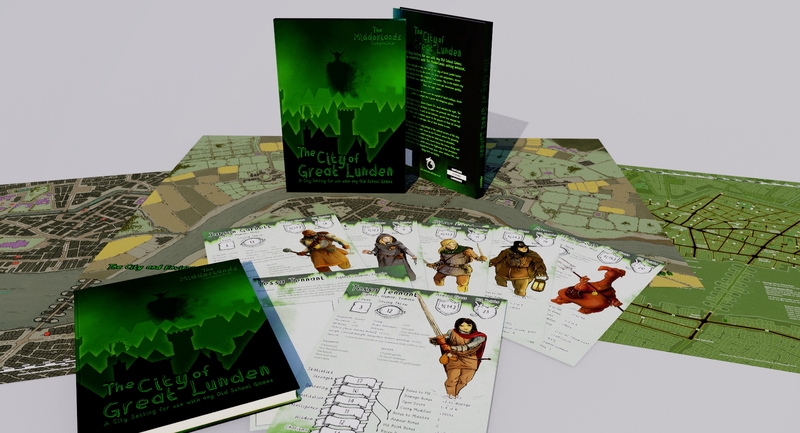 The City of Great Lunden Kickstarter is ending this weekend. 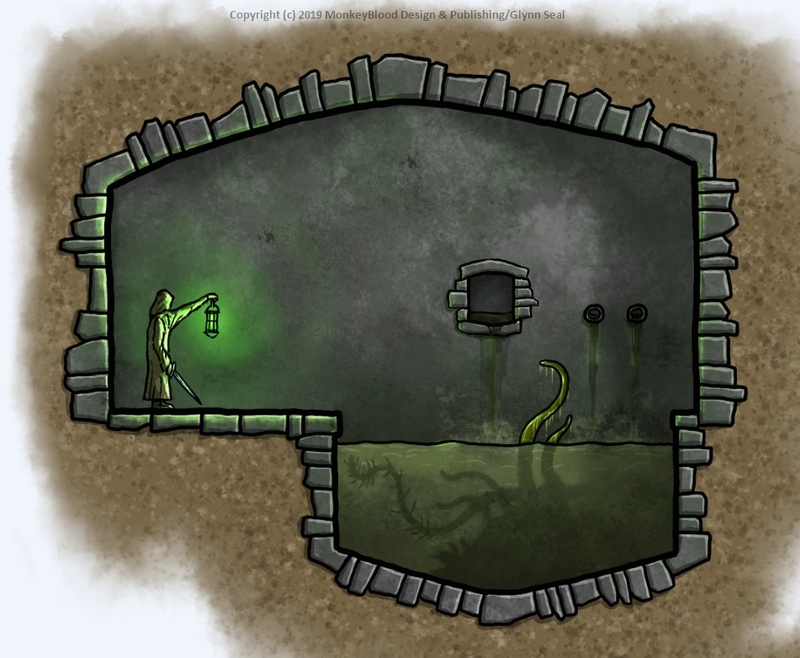 Already funded, and smashing through the stretch goals, it's going to be fantastic. 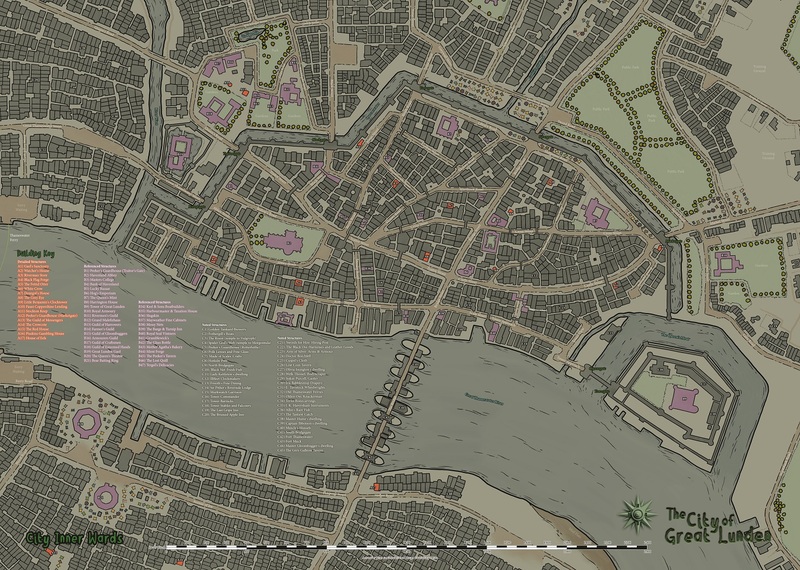 Re: The City of Great Lunden Kickstarter FINAL HOURS!